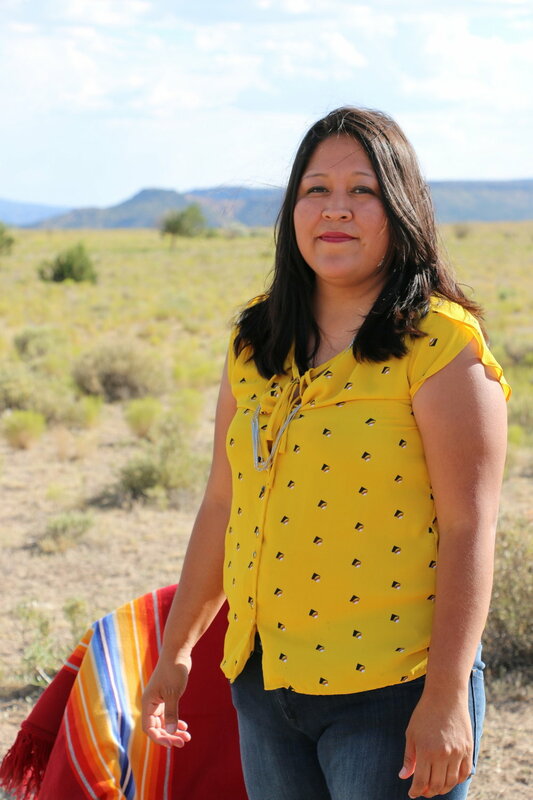 Nicolle L. Gonzales, (Diné - Navajo), is the Executive Director and Founder of Changing Woman Initiative, a Native American women-led health collective. Mrs. Gonzales received her Bachelor’s of Nursing and her Masters of Nurse-Midwifery at the University of New Mexico. She is a member of the American College of Nurse Midwives and is certified with the American Midwifery Certification Board. She has over 12 years’ experience as a nurse and has worked as a Nurse-Midwife doing full-scope midwifery for the last 7 years. Through the years, she has worked on several community projects around birth equity and she has served as the founding board president and vice board president of two birth centers in NM. In addition to attending births, Nicolle was a contributing author to the “American Indian Health and Nursing” in 2015 and is a contributing writer for the Indigenous Goddess Gang online magazine, where she discusses indigenous birth, midwifery, ceremony, reproductive justice, and indigenous feminism. Unique Hutchinson is an Herbalist and Womb Wellness Practitioner, founder of Naturally Devine Wellness. Focusing on clinical herbal wellness and womb wellness. She is deeply passionate on educating, empowering, and supporting all people with their self-care and healing themselves. Wife, mom, doula and pregnancy and infant loss advocate out of Providence, RI. I am an overall advocate and champion of physiological birth and empowered, informed childbirth. Keisha is a mother of two, Birth Doula, Childbirth Educator, and part-time grocery store cashier. She’s dedicated to fighting racial disparities in all aspects of life but especially in maternal health. Nikiya has always been a Doula of sorts. Since 2012 she has supported families during death, illness, and all sorts of hard times. She became overwhelmingly compelled to work with women in their childbearing year during her second pregnancy. When she realized that women of color and lower income families did not get the same treatment as other pregnant women, she embarked further into the world of birth. It brings her great joy to support and witness women reclaiming their empowerment and discovering their own innate wisdom. 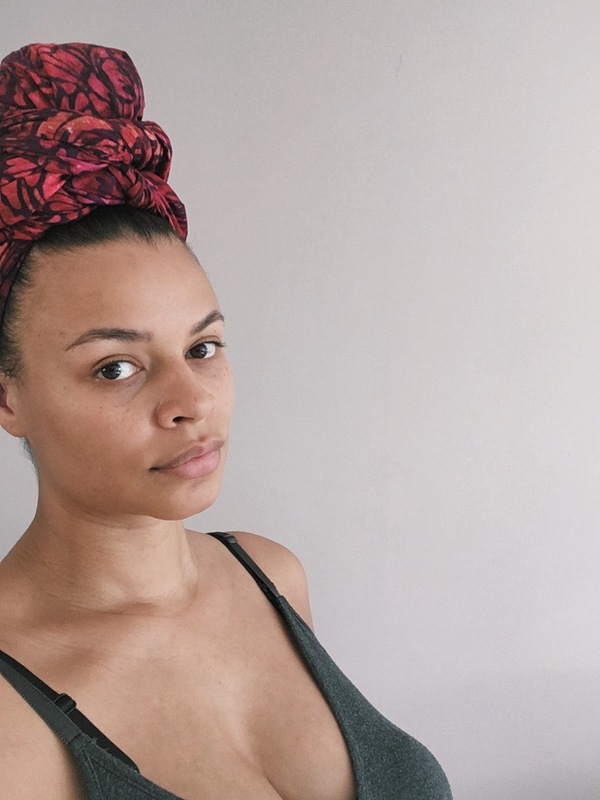 Beginning her journey into women’s health as a doula, Leata-Mae d’Avoine is also a holistic wellness facilitator and womb healing consultant. Her work is focused on encouraging others to stay informed about their health and assisting them on their path to healing. Lauren Collins, LCSW, is a mental health therapist with training in perinatal mood and anxiety disorders, and professional birth doula. She is owner of WellNest Counseling and Services and the mother of two deliciously wild little girls. Diamond is a Holistic Doula, Babywearing educator and homeschooling mom of four. Kimie is a Sagittarius/Capricorn based in Richmond, Virginia where she lives in a cute little house with her husband Ben, and their two perfect puppies, Millie and Babe. She dances to her own beat and sings her own tune. Jamie Thrower is a queer femme photographer based out of Oakland, California. She owns and runs Studio XIII Photography, a photo studio dedicated to LGBTQ weddings, families and community. Amanda is a birth & lifestyle photographer, and family documentary filmmaker in Raleigh, North Carolina. 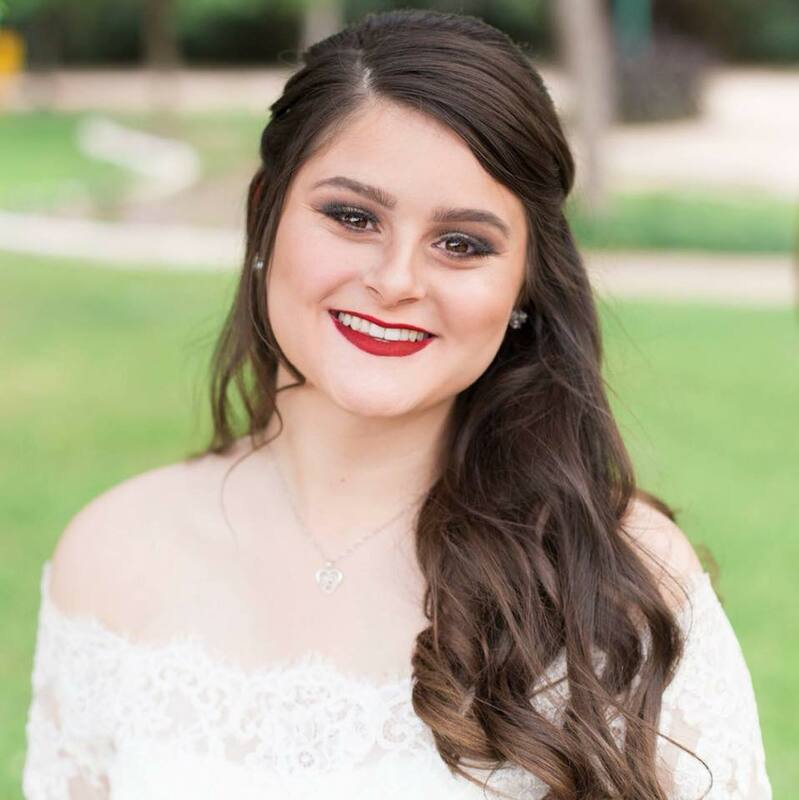 Emma is a Texas based photographer who strives to capture moments as they happen and create a lifetime lasting piece of art for all her clients to cherish. She believes firmly that if you are going to do anything, you should do it with a passion. Jade Chiu is a 31 year old South Korean Transracial Adoptee, Christian, Wife, Mother, Doula, Photographer, Friend, and Activist living in North Carolina!